Hundreds of runners showed up from all over Middle Tennessee for the "Run or Dye" race in Nashville on Saturday. The race was at the Titans Stadium. 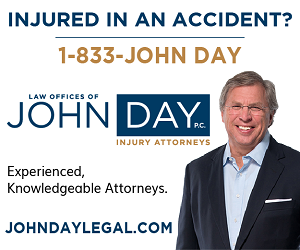 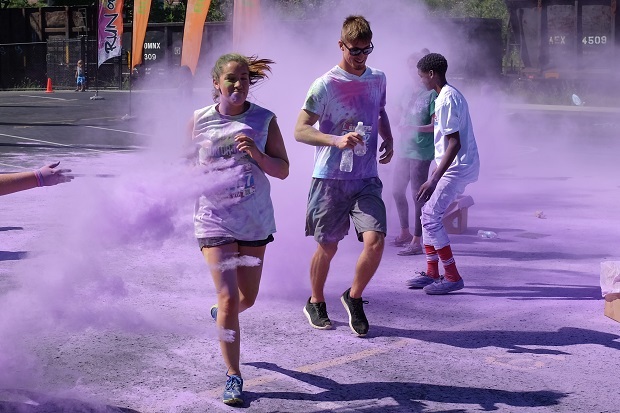 During the 5-K course, runners from places like Rutherford County, Davidson County, Sumner County and beyond, ran through areas where dry packs of colored dye were thrown on them. By the end of the race, runners were blue, green, purple, pink and yellow.